Airlines PNG has announced that it is wet leasing a Lockheed L100 Hercules to provide outsize cargo lift for a liquefied natural gas project. 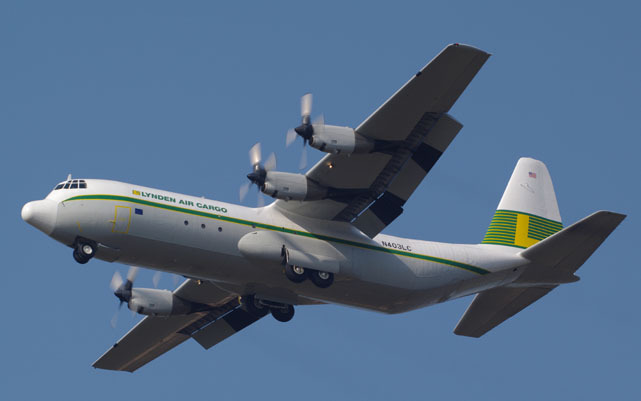 In an arrangement with Alaskan based Lynden Air Cargo and Australian charter broker Adagold Aviation, Lydnen will operate the Hercules under the operational surveillance of Airlines PNG. The aircraft will be primarily operated from Nadzab Airport in Lae to Tari and Moro to support the construction of camps associated with the LNG project. “The supply of this type of cargo by air to remote locations in PNG is instrumental in building the fundamental resourced required to implement the LNG project. It is also designed to reduce the burden on the country’s main highways,” said an Airlines PNG spokesperson.